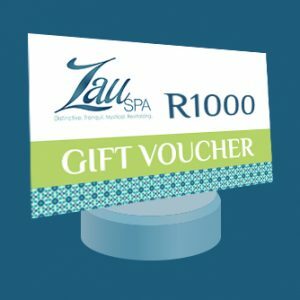 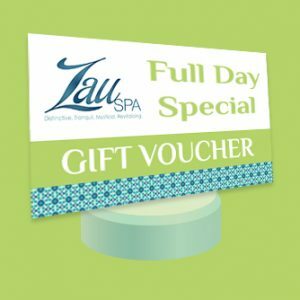 Purchase ZauSpa Vouchers for yourself or a loved one. Select a package to get started. Then simply fill in the recipients details. Once payment is made a voucher will be sent via email.